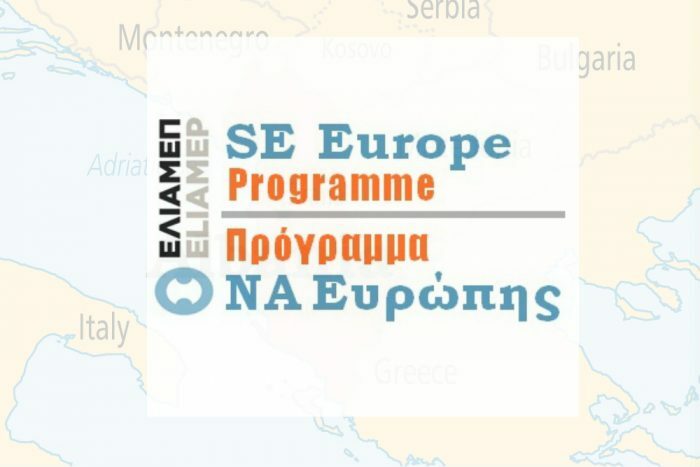 The Hellenic Foundation for European and Foreign Policy (ELIAMEP) and more specifically the South-East Europe Programme, together with the European Movement Albania (EMA), will carry out a series of actions for the next 16 months (7th of January 2019 – 6th April 2020) to raise awareness and inform the Albanian society, the civil society, the academic community and the Media about the European Union and socio-economic benefits of its members. The project is funded by the European Union (EuropeAid, IPA). The aim is to promote the public debate on Albania’s European Perspective in both urban and rural areas of the country, to analyze the aspirations and perceptions of Albanian society on the necessary reforms for joining the European Union , to provide know-how and information on EU funded programmes, particularly in the fields of research, innovation and education, and to increase the involvement of the business community in the course of Albania towards the accession to the European Union.